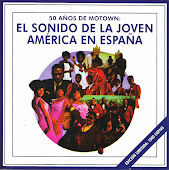 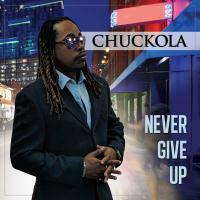 Thanks for visiting The Science of Soul , this week I feature as promised a couple of shows back the debut album from Detroit soulman Chuckola, titled "Never Give Up," I highly recommend this set it's packed with great songs and very well produced, The album came out in the latter part of 2018 and is really starting to gain momentum, I think 2019 is gonna be a good year for Chuck, and I look forward to seeing the rise of this mans career. 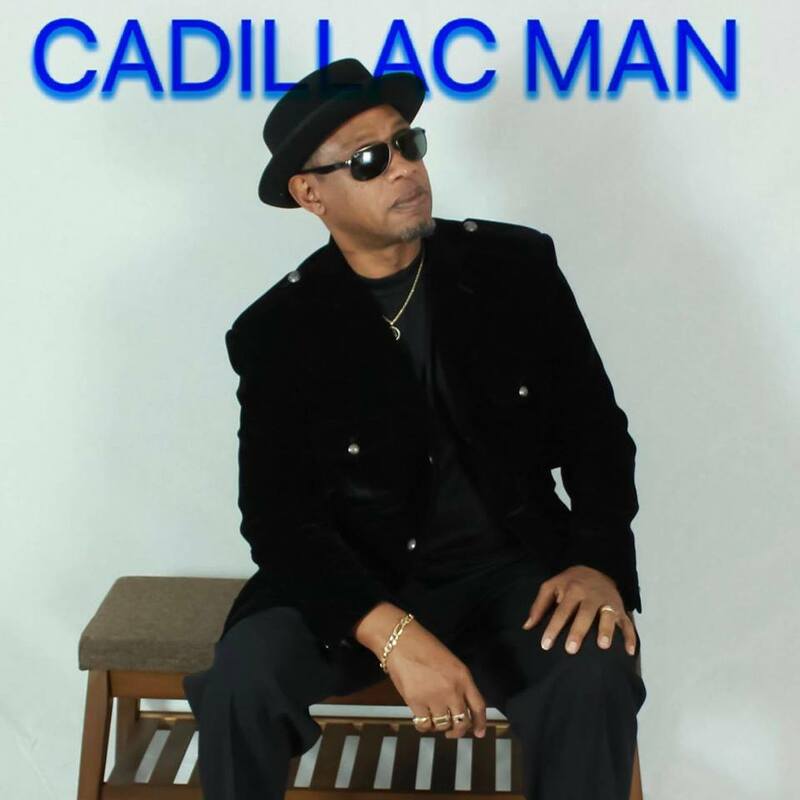 Tuskegee's very own Mr Cadillac Man is back with a great new release, "I Know You Been Cheatin''" hot the heals of his big novelty hit of last year "Viagra Man," the new single is gonna do very well I think particularly on the vibrant Southern soul scene. 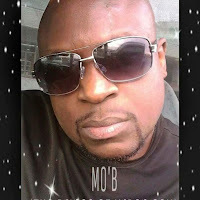 It's great to see 'my man' Mo' B back with a great new single he's called "My Sunshine." 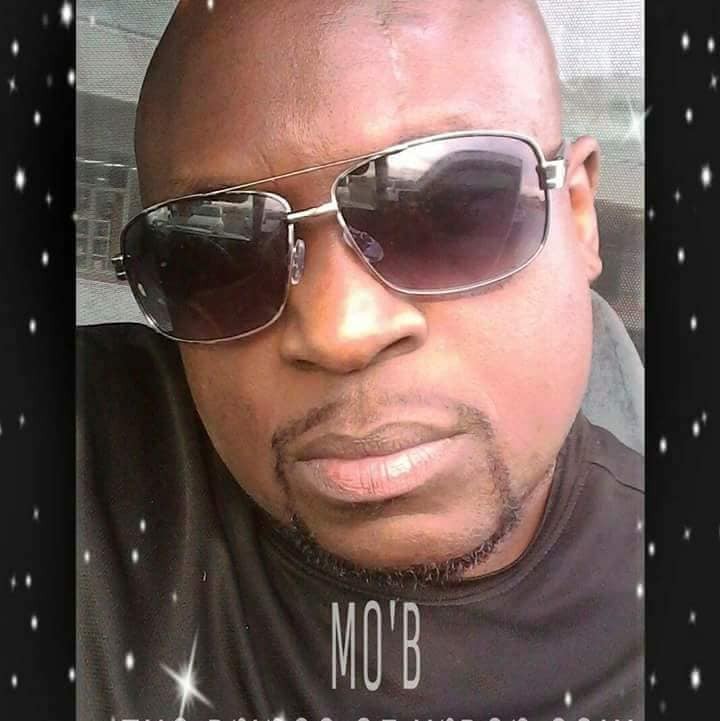 Mo is one of the real nice guys in the music business, I would love to see him break big in 2019. Veteran singer Randy Hall is back with new music product called"How Do You Want Your Love," it's just what you would expect from the man ,being silky smooth and polished, I love it! 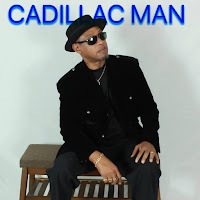 Soul Junction co owner Dave Welding as just acquired a limited number of copies of "You Changed Me" by Impulse produced by music legend Harvey Scales in Milwaukee, you can contact Dave via the Soul Junction website to get your copy, but be quick it's very limited. 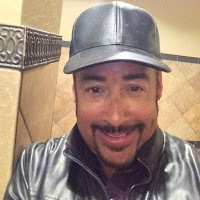 In addition we have the recent release from Vince Broomfield the powerful and thought provoking "Cautiously Optimistic" plus a bunch of Old Skool treasures that I think you will enjoy, now sit back relax and feel the SOUL.